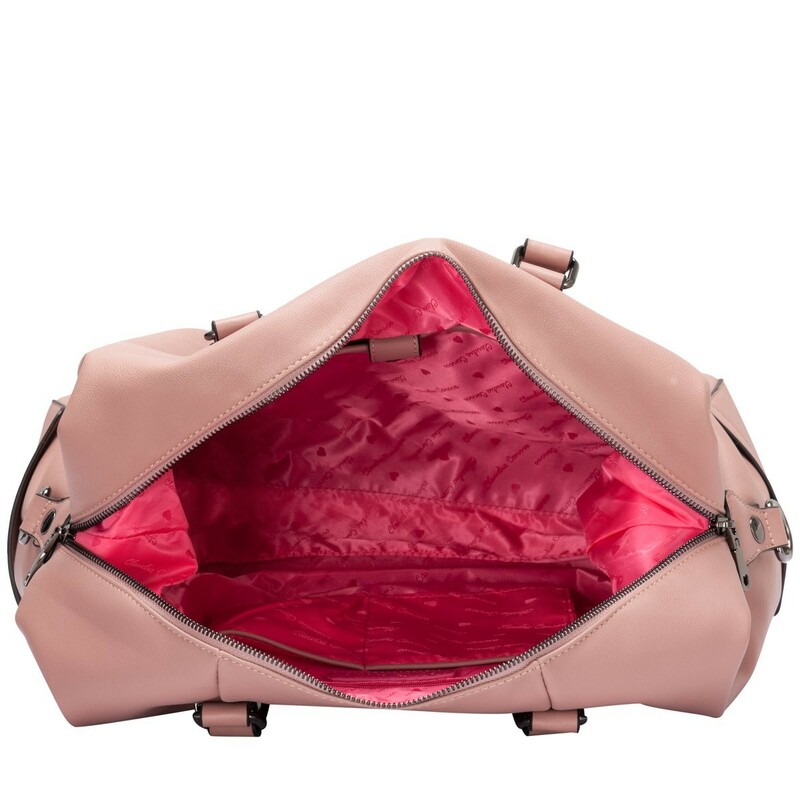 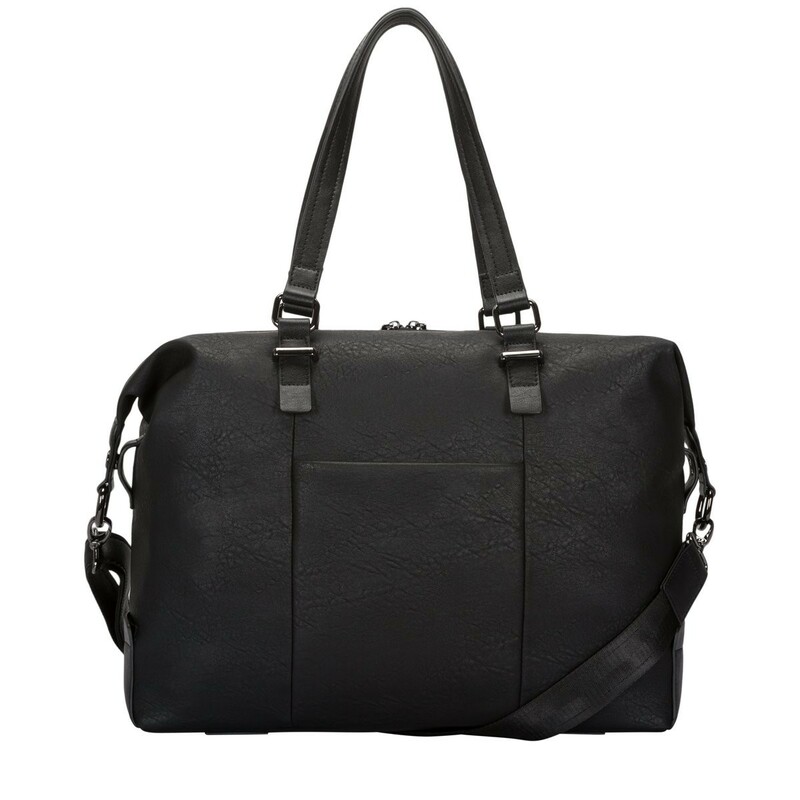 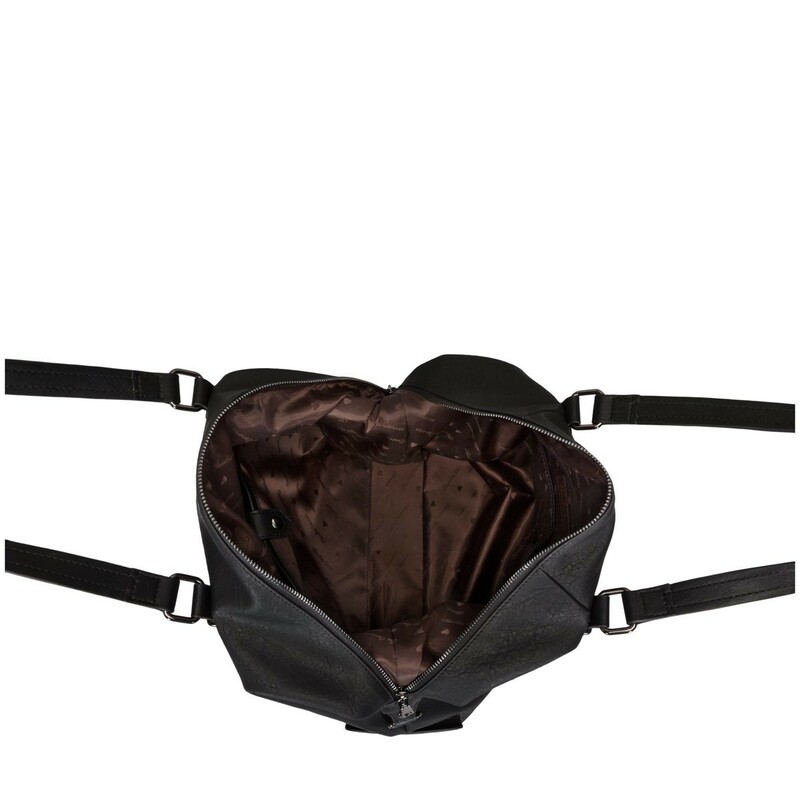 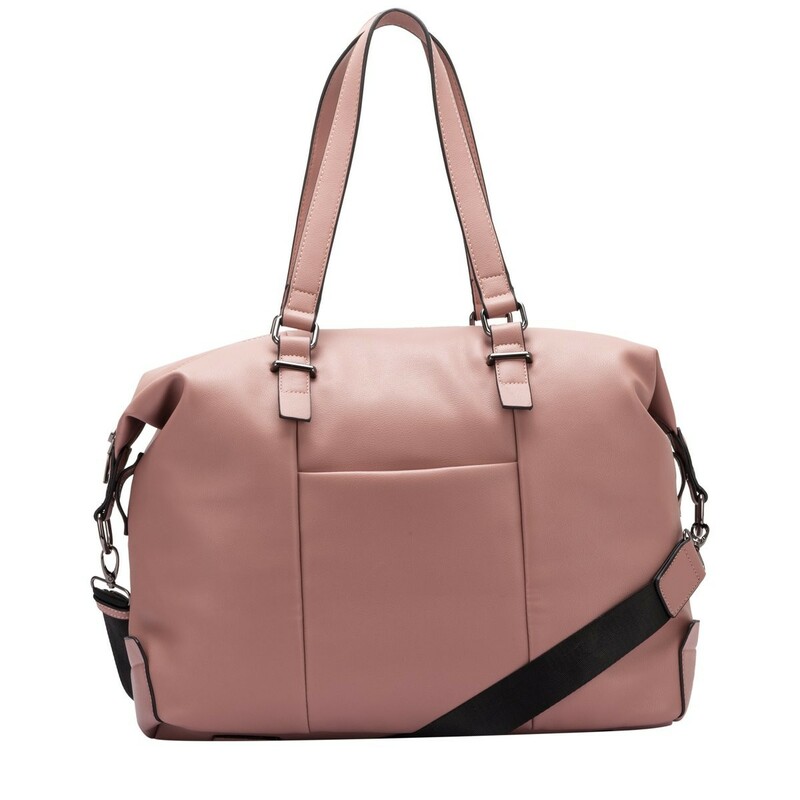 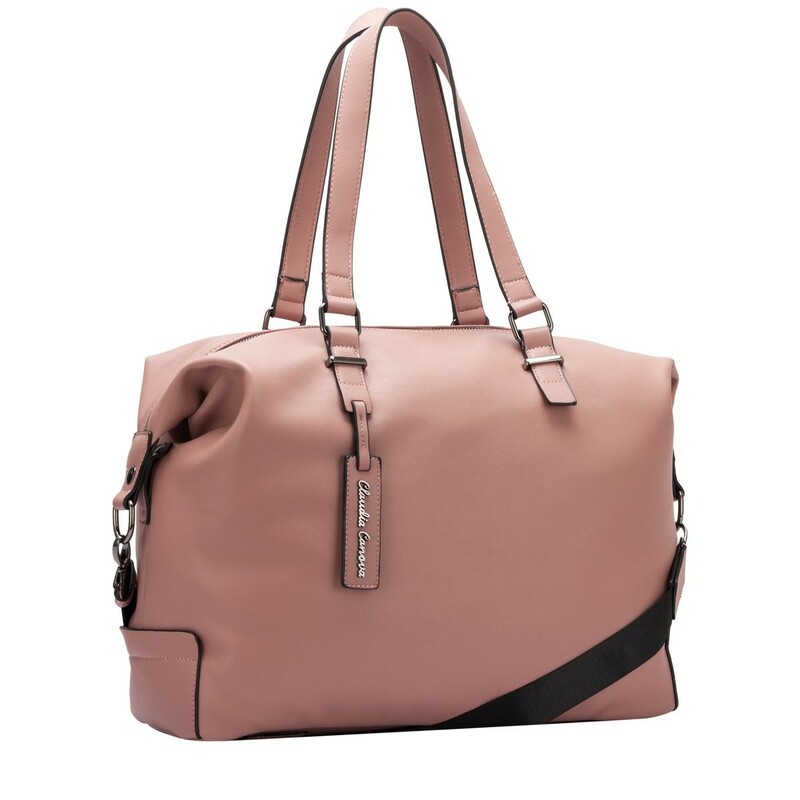 Choose this over-sized holdall to update your day look. 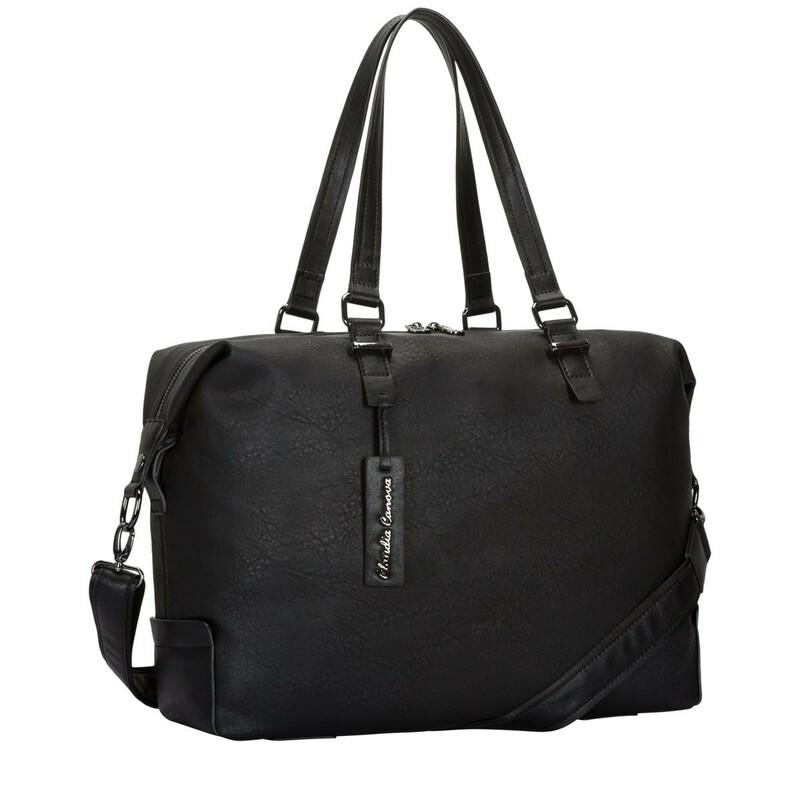 Perfect for travel, or for making a bold statement. 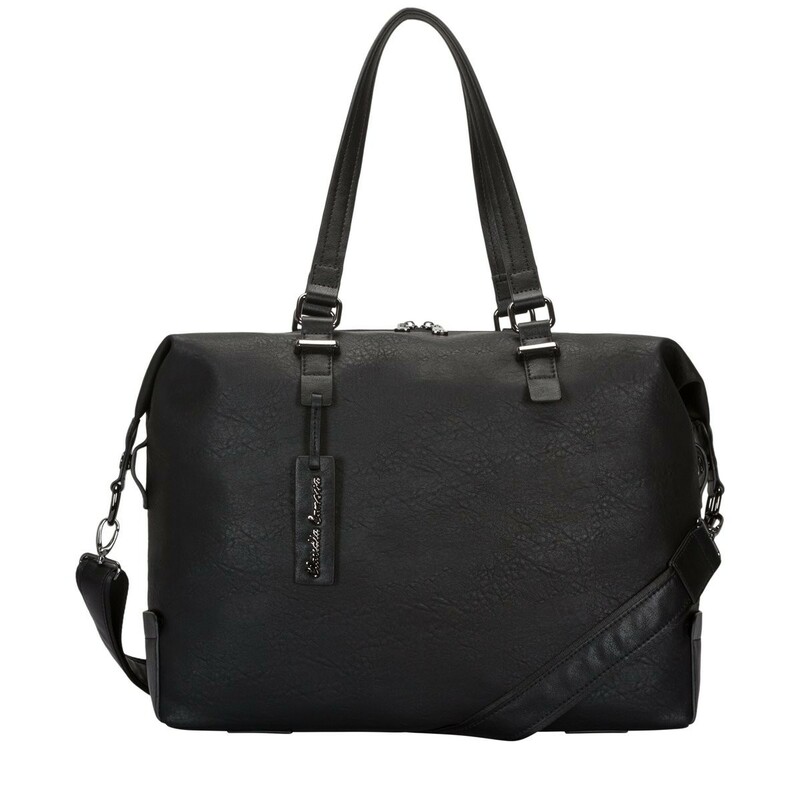 Versatile styling at it's finest with twin grab handles and a detachable shoulder strap. 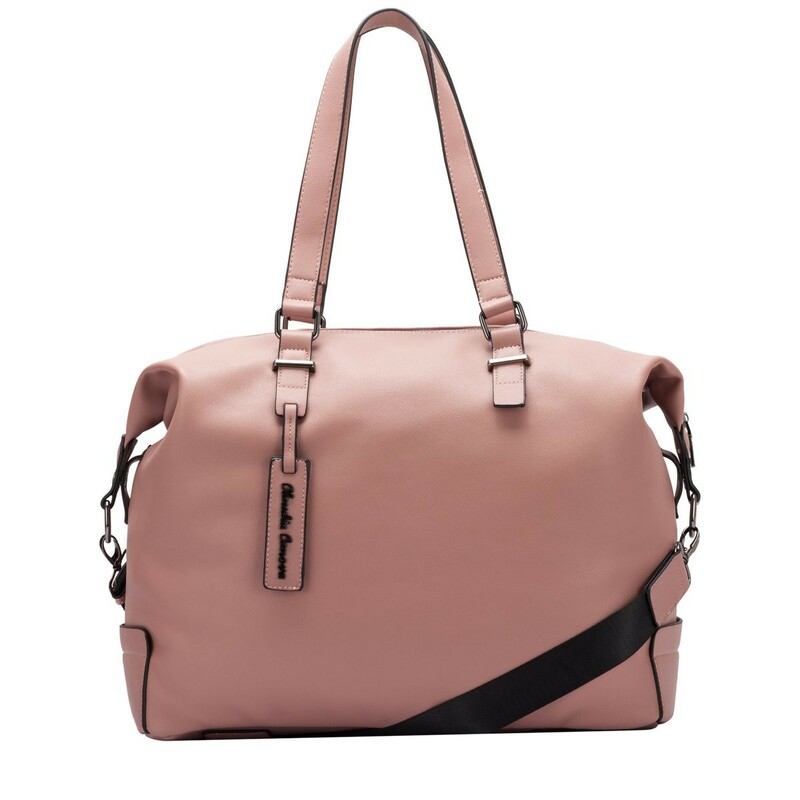 The understated gunmetal hardware complements the minimalistic design, making this large shoulder bag a staple look this season.